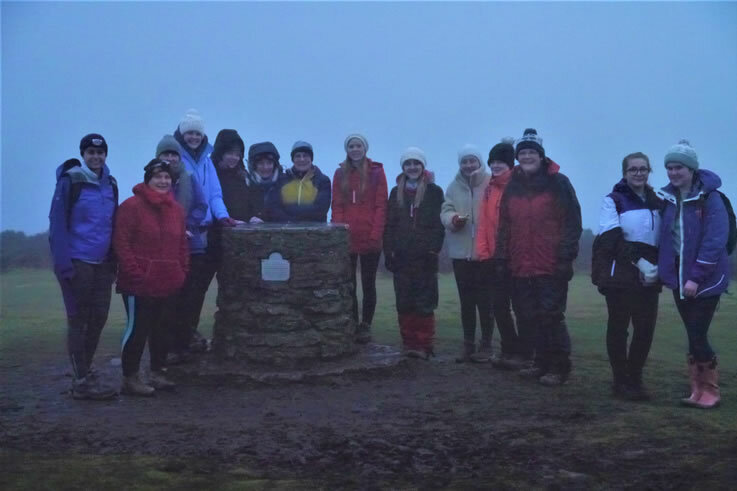 A group of senior section members and leaders walked up the Long Mynd to celebrate Thinking Day 2018. Although it was cloudy and we didn’t see the sun rise it was still a beautiful location to walk in so early in the morning…. it was a 5.45am start!